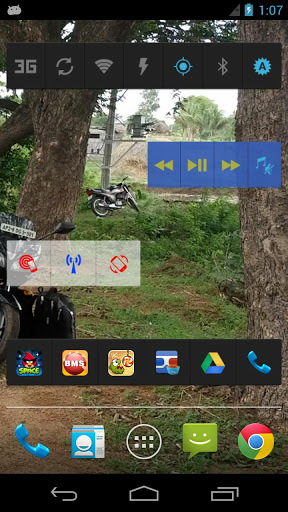 Power Toggles (Android) - An advanced notification/home screen toggle widget ~ Android Forever! 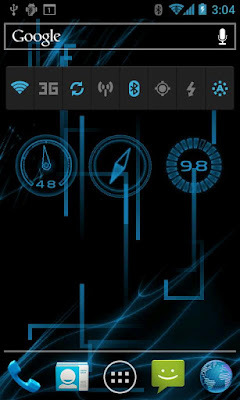 Developer Quote: "An advanced power control widget. FREE and No ADS." When you want quick and easy access to your settings (meaning you don't want to dig into your device's settings labyrinth), there's no better way than this. The app will add whichever toggles you need right in your pull-down notifications area, or create attractive widgets on your home screen. Either way, it's great! I needed it particularly because my Nexus 4 doesn't make it easy to toggle the auto-rotate feature on and off. It's always irritating when my display switches to landscape if I don't want it to, so now I can easily turn the feature on or off. Excellent!